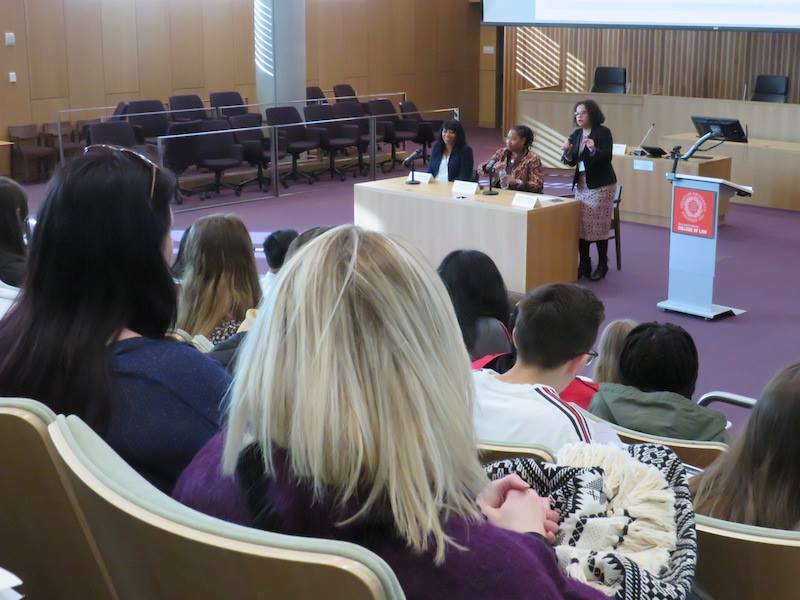 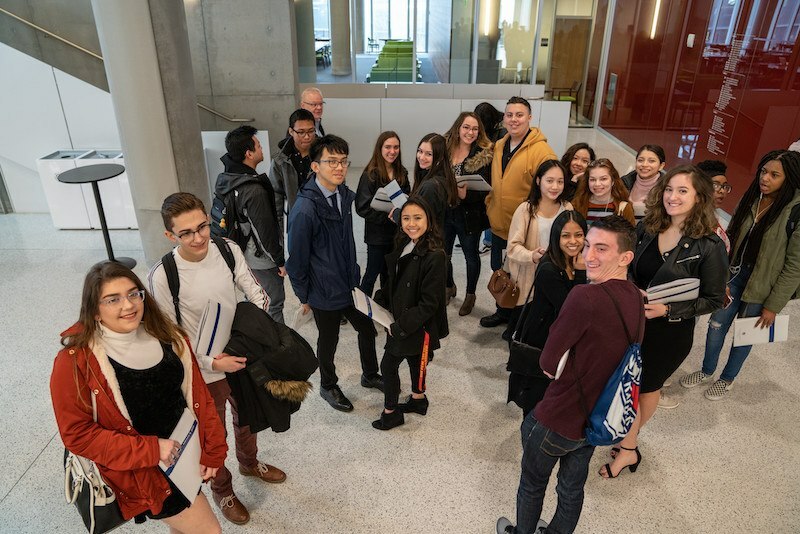 The College of Law celebrated Diversity Law Day 2019 on Feb. 8, 2019, welcoming students from Utica Proctor, Elmcrest, Henninger, Nottingham, Fowler, and Geneva high schools to Dineen Hall. 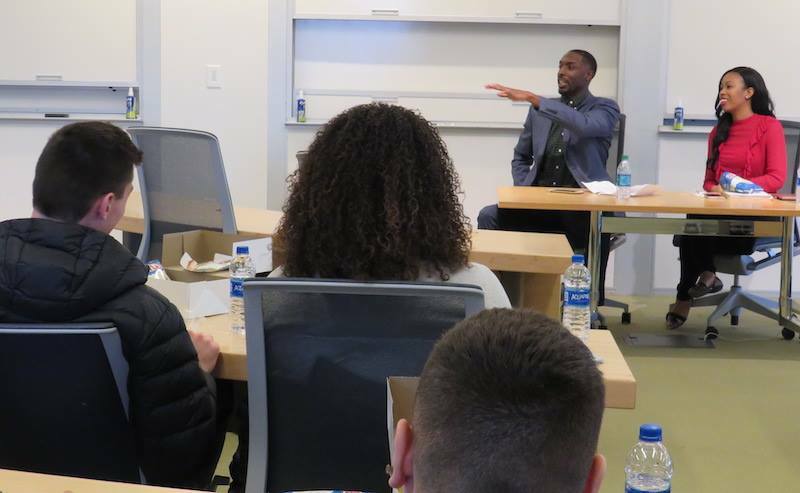 Faculty, attorney, and student panels discussed the importance of diversity, inclusion, and representation in the legal profession, and students asked questions about how to get into law and how to apply to law school. 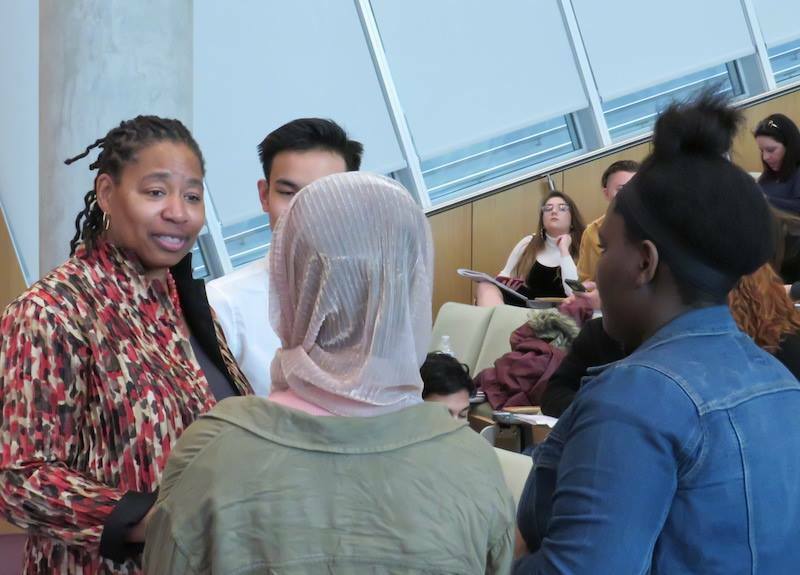 Over a working lunch, law students led the high school students through actual legal cases with some relevance to their lives, including a Fourth Amendment case involving the search of a student's locker and personal belongings.